SPORTSMANSHIP AND THE RULES Competitors in the sport of sailing are governed by a body of rules that they are expected to follow and enforce. A fundamental principle of sportsmanship is that when competitors break a rule they will promptly take a penalty, which may be to retire. At some recent events, I have witnessed incidents on the water where one boat clearly fouled another yet no one accepted an alternative penalty. Once on shore, the parties involved were very upset. Sometimes words are exchanged and everyone goes away angry, there is no reason for this. The Hobie Class has a culture of friendly competition and with few protests but we can maintain this culture and still enforce the rules. We do this for fun and I think we all agree that it’s more fun when everyone plays by the rules so why aren’t we enforcing them? A fundamental tenant of the racing rules of sailing is competitor self-enforcement of the rules. It’s our job as competitors to self-police the sport and enforce the rules. The game will be better and incidents like I describe above will be much less common. It starts with saying the word “PROTEST”. This doesn’t mean you need to protest every little thing but when legitimate fouls occur you should protest. 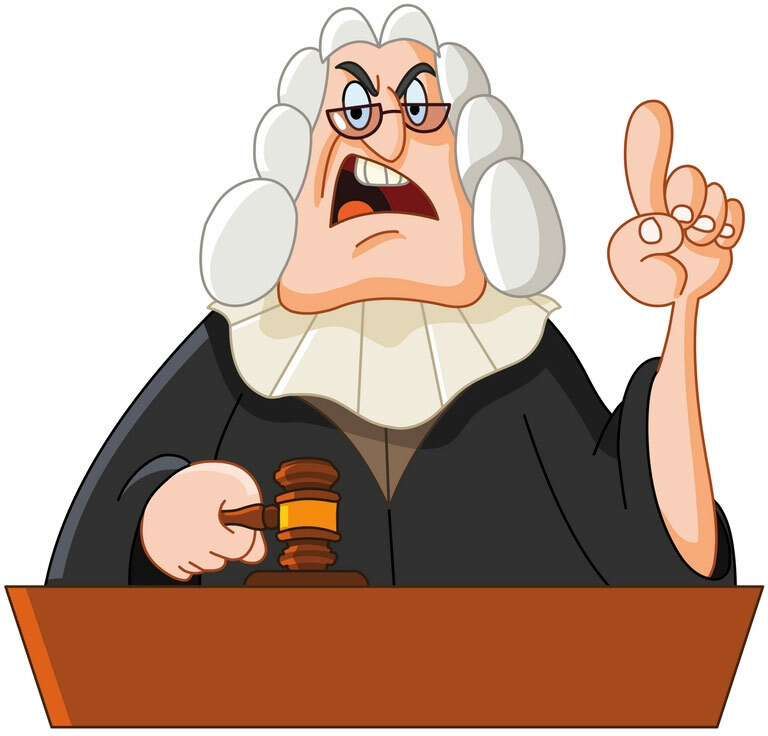 When one competitor says the word protest it signals that they feel a rule infringement has occurred and the other competitor needs to either accept an alternative penalty or be prepared to explain their point of view to the protest committee. It’s my observation that 90% of these incidents are very clear-cut and can be easily settled by one competitor hailing protest and the other accepting an alternative penalty. Things can happen and some incidents are just differences of opinion. Sometimes you think you are making that cross and you just don’t make it, no big deal there is no reason for drama, accept your alternative penalty and move on. Everyone will be happy. Equipment violations are another rules issue. The Hobie Class follows a strict one-design philosophy and this restricts what you can change. The design and development of Hobie Catamarans are directed towards strict one-design classes where the true test is between sailors and sailing skill, and not boats. This is by design and if you are going to sail in the Hobie Class, you need to accept this. The rules are clear-cut and we can’t accept things like sails from other manufacturers. If this is really what you want, frankly you should consider another class. With this said, the class does have a process for considering changes to the class rules. Any member is eligible to submit a rule change idea in writing to the rules committee. If the idea has merit it may be adopted. We will all enjoy the game more if we all play by the same rules!